Thermally conductive pads from FISCHER ELEKTRONIK level the surface and ensure low thermal impedance between the heat emitting component and the one that dissipates heat. 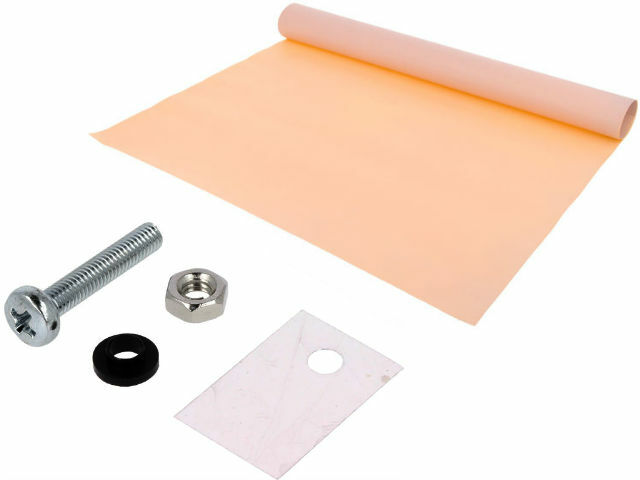 High quality material of pads, glues and other accessories ensures surfaces with low thermal impedance, which evenly dissipate heat between connected components and heat sinks, and other cooling surfaces. Check the full offer of products from Fischer Elektronik available at TME.